﻿ M. Scott Peck, M.D. Welcome to the official website of M. Scott Peck, M.D., author of the best-selling book The Road Less Traveled. 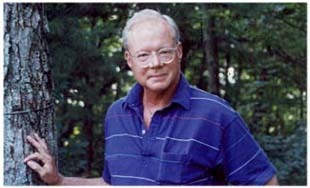 View M Scott Peck's Books! Copyright © 2001 M. Scott Peck, M.D.